On January 16, Baby Doc Duvalier made an unexpected and uninvited return to Haiti to, according to his own words, “help the Haitian people”. From 1971 to 1986 Baby Doc “helped” Haitians by using the little money the Haitian treasury had as his own piggy bank, by embezzling hundreds of million of dollars from international help, and by torturing and murdering thousands of Haitians. It seems that the former dictator had the intention to exploit the current political vacuum in Haiti to make a political come back. His domestic partner, Veronique Roy, was keeping some support for Duvalier alive while the dictator was in exile in his luxury residence in France. Roy made frequent trips to Haiti to meet with Duvalier’s supporters and former elements of his thug militia: the Tontons Macoutes. Curiously, the man who had inflicted so much pain on the Haitian people received a warm welcome at his arrival in Port-au-Prince airport as if it was the return of the prodigal son. 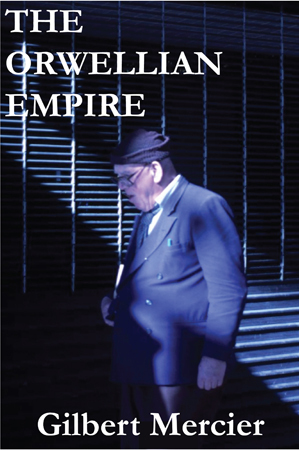 Even so the “red carpet” event appeared to be largely staged, it is both disturbing and surprising that Baby Doc still has support of some Haitians considering there is countless credible evidence to believe that Duvalier embezzled more than $100 million in aid money and jailed, tortured and killed thousands of opponents to maintain his despotic rule. 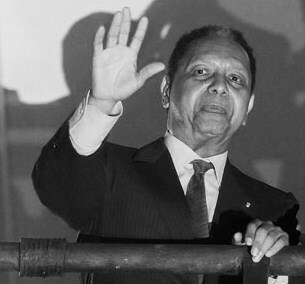 Baby Doc Duvalier was just 19-year-old when he inherited his father’s title of “president-for-life”. Papa Doc Duvalier ruled Haiti from 1957 to 1971, both dictators relied on their thugs/killers Tontons Macoutes to run Haiti using violence, intimidation, torture and murder. The United States has denounced Duvalier’s return to Haiti saying that it “only added to the country’s burden”, and the State Department insisted that the Obama administration had no role in it. 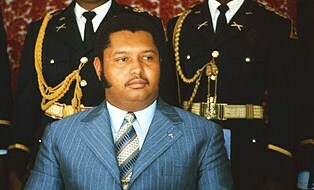 However, despite the statement from the US State Department and France, it is hard to believe that both countries were completely out of the loop about Duvalier’s return. After all, both the United States and France helped prop up the Duvaliers (father and son) for decades with economic and military aid. After Baby Doc’s ouster in 1986, the US flew the dictator, on February 7 1986, on a C-130 aircraft loaded with the dictator’s sports cars, motorcycles and even his wife’s fur coats. France has hosted his lavish exile and has protected him from prosecution ever since. 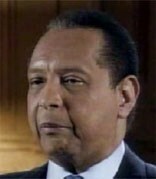 Human rights organizations, such as Human Rights Watch, have been pushing for the prosecution of Duvalier.“Duvalier’s return to Haiti should be for one purpose only: to face justice,” said Jose Miguel Vivanco from Human Rights Watch. “The Duvaliers (Papa Doc and Baby Doc) are estimated to have ordered the deaths of between twenty and thirty thousand Haitian civilians. 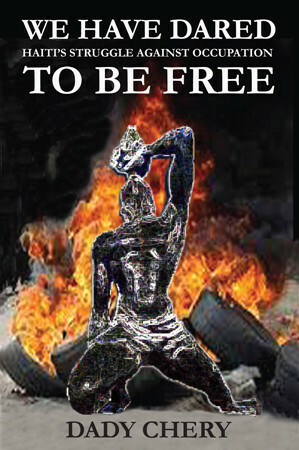 The brutality of their government created the modern Haitian diaspora, driving hundreds of thousands of Haitians into exile in Canada, France, the United States, the Dominican Republic and elsewhere,” said Human Rights Watch. If there is such a thing as an Haitian politician in exile who could help Haitians going through their current overwhelming ordeals, it is certainly not Baby Doc and his geriatric but still thuggish Tontons Macoutes. Instead the Haitian people should seriously consider welcoming back Jean-Bertrand Aristide, who is arguably one of the only political figure who could unite and organize the country.